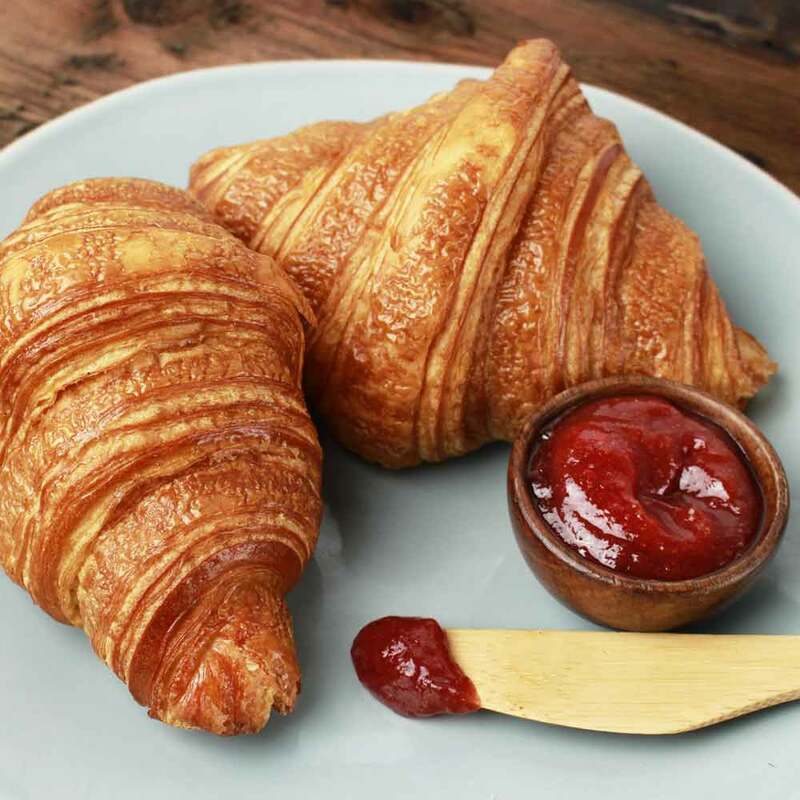 These flaky croissants are made at Frogs Organic Bakery, a local French-style bakery under the direction of world renowned, award-winning, five-star French chef, Jean-Luc Labat. Made with only a handful of simple, all-natural ingredients, it can be enjoyed as a breakfast treat or as an indulgent bread for your next sandwich. Four croissants included. 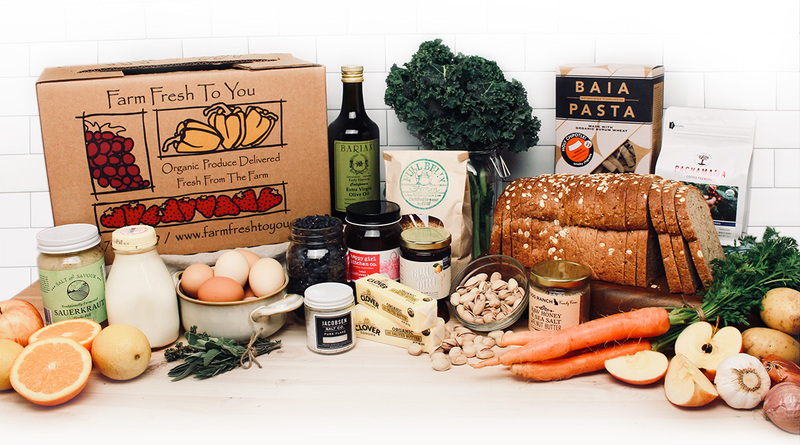 Not certified organic.